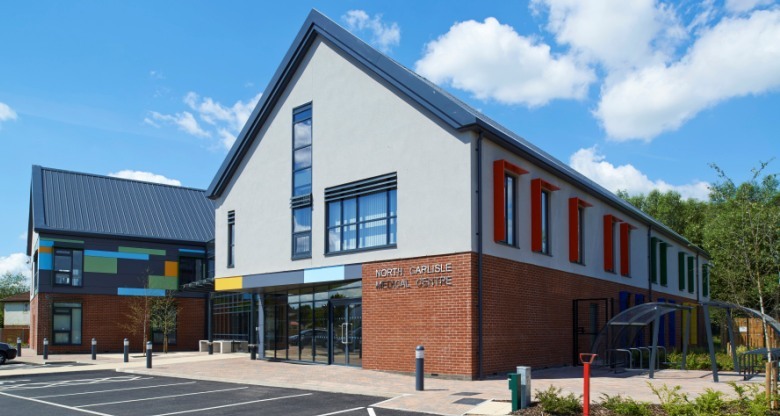 Spring and Company were appointed as Project Manager and CDM Coordinator for the construction of the the North Carlisle Medical Centre for developer One Medical Limited. The Centre opened in April 2014 and is already receiving patients under Stanwix Medical Practice and Cumbria Foundation NHS Trust. The Project achieved a BREEEAM ‘Excellent’ Rating under the Healthcare 2008 scheme.